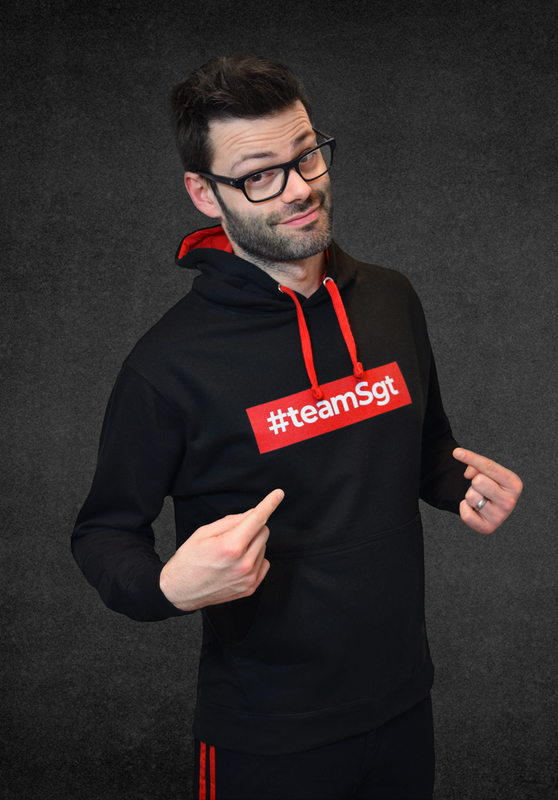 Andy Sergeant is a recording pop artist, performing original music and the greatest hits of others with his very own live band. He is an all-in-one artist, singer, performer. 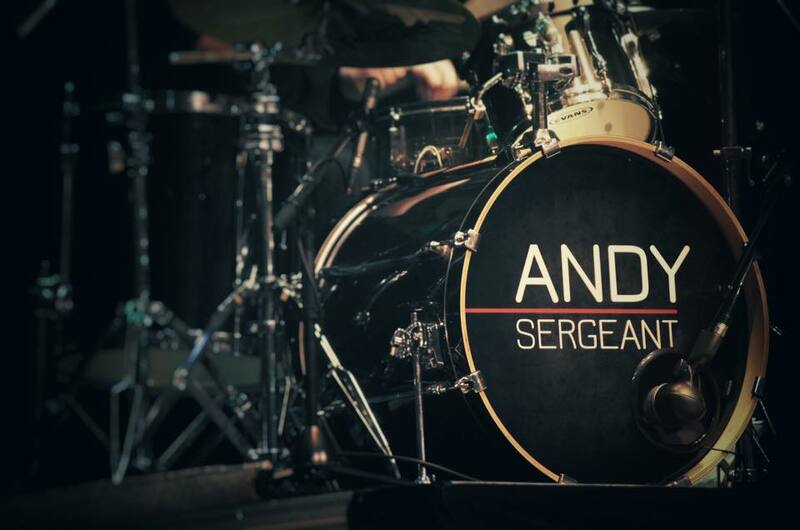 Looking to book Andy and his live band? Subscribe to our newsletter now and receive the latest news about concert dates and music releases in your mailbox.